Liv Massey is a mental performance coach and mental health counselor. Liv received her Master's degree (M.Ed) in mental health counseling with a specialization in sport and performance psychology from Boston University. Liv was a 4-year NCAA Division 1 Track and Field Athlete who competed at Bucknell University. Her passion lies with helping athletes and other performers reach their highest potential through the creation of specifically designed plans that include evidenced-based mental conditioning techniques. Liv has specific expertise in the delivery of mindfulness-based interventions that help performers develop abilities in attentional control, mental preparation and optimizing their mindset to be able to perform at their best. 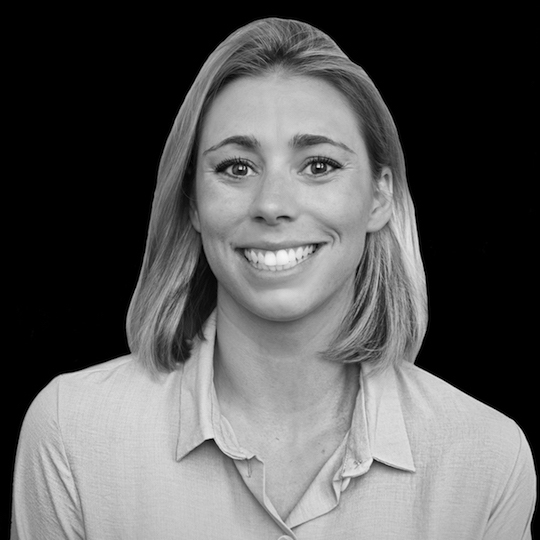 Liv has participated in the creation of sport psychology research ranging in topics from self-compassion development in athletes and coaches to measuring coping skills and resilience in elite performers. She also served as a Sport Psychology consultant for NCAA Division III teams in the Boston area. Liv has worked in a variety of settings ranging from leading young adult clients through wilderness therapy in Hawaii to delivering therapeutic interventions to kids through the use of sport and play. When Liv is not working with athletes, she can be found running with her big dog in the park, playing flag-football or soccer with her various social leagues, or exploring the NYC restaurant scene.